Offer an online giving option with a few clicks of the mouse.  Allow anyone to give to your church online. Donors can give a one-time gift or set up a recurring gift and those contributions will automatically show up within Breeze. For a brief walk-through of online giving, watch the video above. Does the church pay this per transaction fee or does the user pay it with each transaction? How are they alerted to this additional fee? And where does the money donated go? What are the security risks and how are deposits verified? For churches and ministries that choose to embed Online Giving into their website we recommend SSL Certification on the website as well. The church website acts as another layer in which malicious users can try to intercept personal data and the encrypted connection means that only the correct recipient is able to read the data. At Breeze, we take every step we're able to in an effort to keep your data safe! Help us help you! Check with your domain name registrar to see if they have digital certification available for purchase or go through a reliable SSL certificate authority to secure your church website today. For more detailed information on how we keep your data safe, check out our Security webpage. So is the total amount of online giving fees added to the $50 monthly fee each month? No it is not. When someone donates online, the church will see the fee percentage come out in the net deposit. Breeze allows users to view a report showing the details of your online transactions, including fees. Does the online giving integrate with Breeze, so that when a donation is made it shows up as a transaction? Can members giving online donations see their history? Hey @kevinelton - Online Giving does integrate with Breeze! On the first gift you may have to Associate Contributions With Profiles but once you've done that, it will integrate beautifully with Breeze. Your donors will be able to see their online giving in their account as well. When viewing their profile they'll see a "giving" button on the left where they can see their history of contributions.